UP Police Admit Card 2018 - Download Hall ticket and call letter. 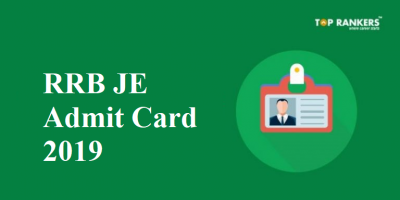 How to download UP Police Constable Admit Card 2018 ? UP Police Admit Card 2018 can be downloaded from the official website of UP Police Constable Bharti. Uttar Pradesh Police Recruitment and Promotion Board has invited Online Applications for the Recruitment of SI (Sub Inspector), Platoon Commander, Fire Second Officer Male, Female Candidates. Interested and eligible candidates who had applied for the recruitment process can now download the admit card. The notification was released in 2016 and there are a total of 3307 vacancies for UP Police Recruitment 2016. Now its time to download the admit card for UP Police SI, Platoon Commander, Fire Second Officer, Sub-Inspector SI in Civil Police. 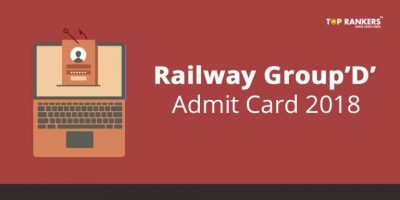 The admit card is for the notification dated 17/06/2016. The exam is for Physical test and Document verification for various posts advertised in the notification. 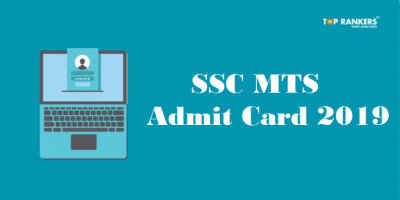 The admit card is an important document and those who do not carry the admit card will not be able to write the exam. 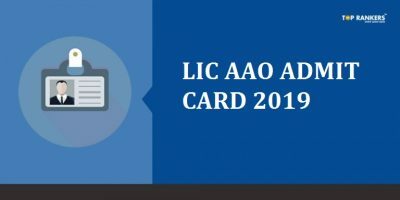 Carry your admit card along with a valid photo ID proof like AADHAR Card, PAN Card, It is most likely that a biometric verification will be done using your AADHAR Card. 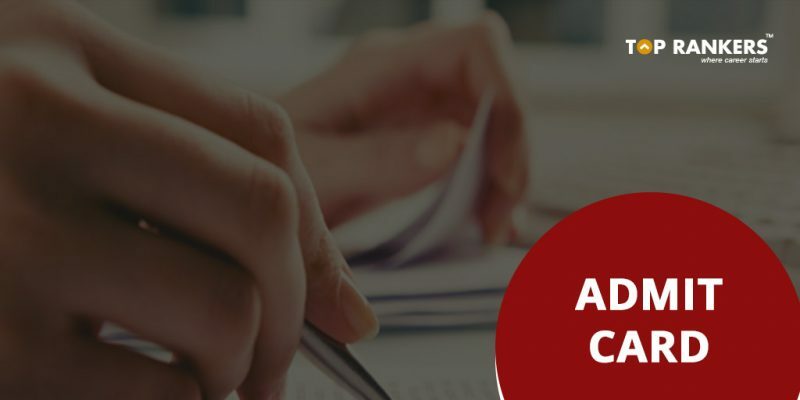 Now Search UP Constable Admit Card 2018 and Click On it. Download and Print for later use. The exam will be objective type (MCQs). The exam will be divided into 4 sections – General Hindi, GK, Mathematics & Rural Development. Each section will carry 20 marks & will consist of 20 questions. The Exam Will be Based on the Subjects General Knowledge, General Hindi, Numerical & Mental Ability, Mental Aptitude, Intellectual gain and Logical Ability. Total mark of the exam will be 300. Stay Tuned for more UP Police Admit Card 2018 and other related updates.